Back in 1970, students at Kent State who were protesting the Vietnam War were fired upon by National Guard members. Four students died, and many others were wounded. It was a tragic event, and one which still impacts the community and the country. Now, Urban Outfitters has attempted to profit from it, with a truly despicable sweatshirt. 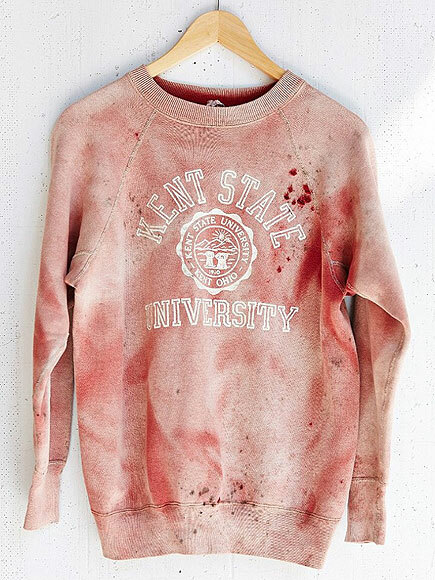 Urban Outfitters sincerely apologizes for any offense our Vintage Kent State Sweatshirt may have caused. It was never our intention to allude to the tragic events that took place at Kent State in 1970 and we are extremely saddened that this item was perceived as such. The one-of-a-kind item was purchased as part of our sun-faded vintage collection. There is no blood on this shirt nor has this item been altered in any way. The red stains are discoloration from the original shade of the shirt and the holes are from natural wear and fray. 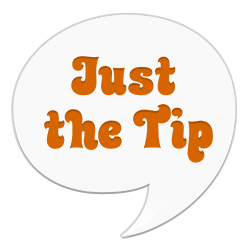 Again, we deeply regret that this item was perceived negatively and we have removed it immediately from our website to avoid further upset. That’s really not an apology, and Urban Outfitters can get right and truly bent.